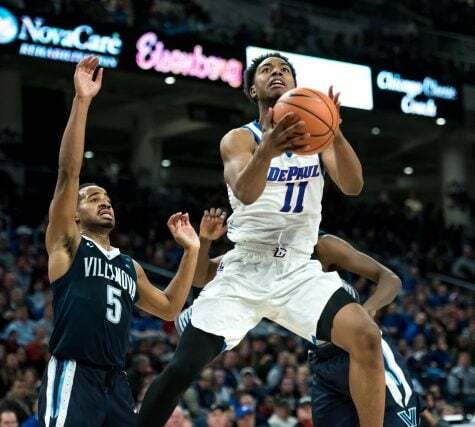 One team will pick up their first win of conference play when DePaul (7-7, 0-2) and Georgetown (10-3, 0-2) square off Tuesday night at Wintrust Arena. 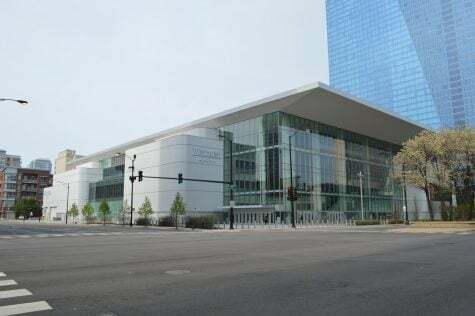 Both sides enter the contest feeling like they’ve let one of their first two games slip away with the Blue Demons surrendering a 16-point lead to Xavier, while the Hoyas let a 20-point lead slip against Butler before falling in double overtime. 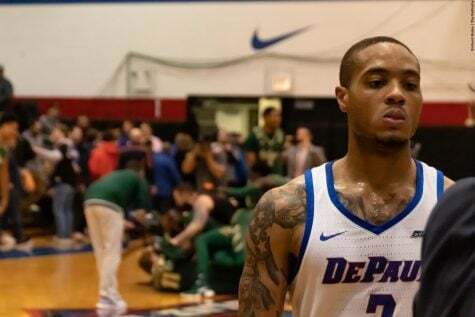 The Blue Demons led by as much as 16 Saturday afternoon, but let it slip away with the Musketeers charging back to hold on for a two-point win. 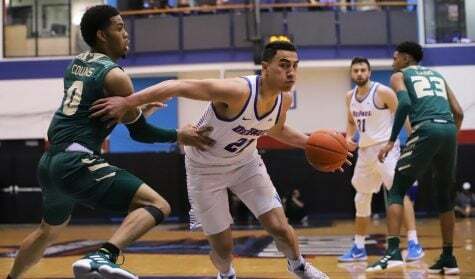 It was a tale of two halves with the Blue Demons holding a high-powered Xavier offense to just 28.1 percent while also forcing 12 turnovers in the first half. Offensively, Max Strus and Justin Roberts led the charge combining for 26 of the 39 first half points for the visitors. 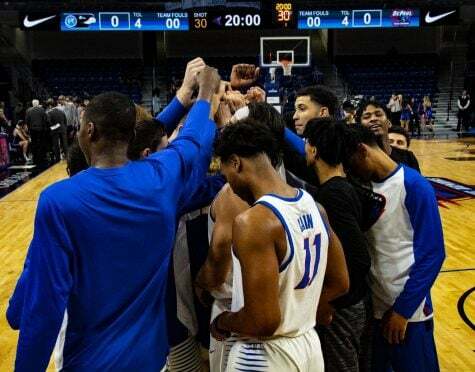 As the Musketeers began to make their run, however, the Blue Demons shot just 38.5 percent, while going three of 11 from behind arc. 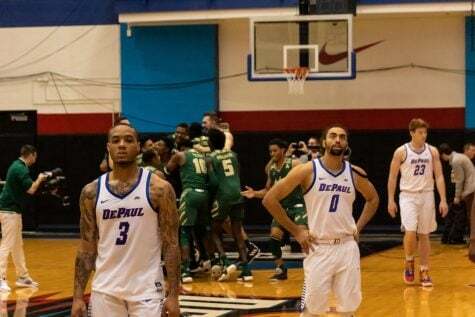 Offensive droughts have at times been an Achilles heel in the Blue Demons losses, and it again hurt them as they were held to were held to just nine points over a nine-minute stretch as the Musketeers made their run to eventually tie the game. 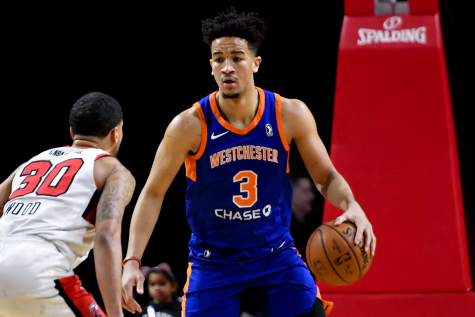 One of the positive takeaways from the game was also the play of Roberts, who finished in double figures for the second time this season, with 16 points while converting on eight of 12 shots from the field. Roberts speed gave the offense a lift late in the first half, and he continued to be a problem for Xavier throughout the second half. 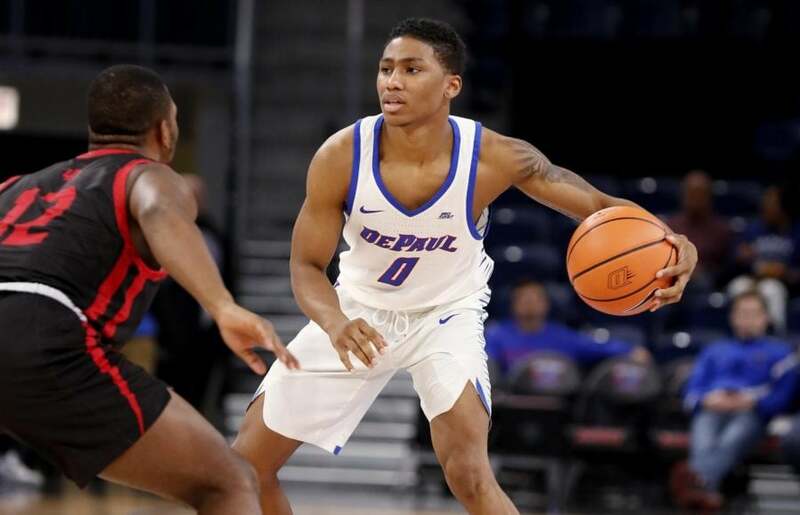 For the freshman guard, continuing to build off this positive performance will be key as the Blue Demons continue to search for more opportunities to move junior guard Eli Cain back off the ball and into more of a scoring role. 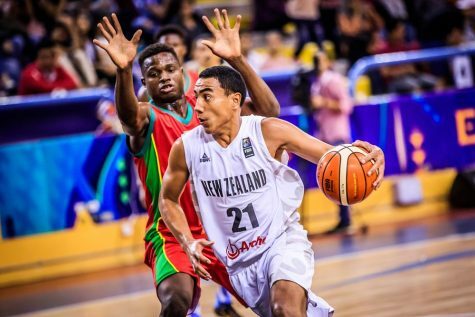 The Blue Demons will also have some extra depth with New Zealand native Flynn Cameron eligible to join the team in a unique midseason addition. 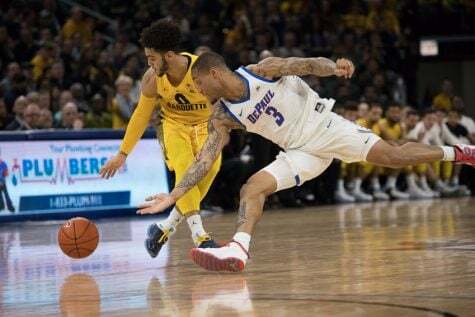 After a 10-1 start nonconference play, things haven’t gone as planned in conference play for Patrick Ewing’s squad, who fell to 0-2 in conference play with a loss to Marquette on Saturday afternoon. The Hoyas are led by junior center Jessie Govan who is enjoying a breakout season averaging 18.4 points and 12.2 rebounds per game and is coming off back to back double doubles to start conference play. The Hoyas have one of the better offenses in the country averaging over 80 points per game, which is ranked No. 62 nationally. 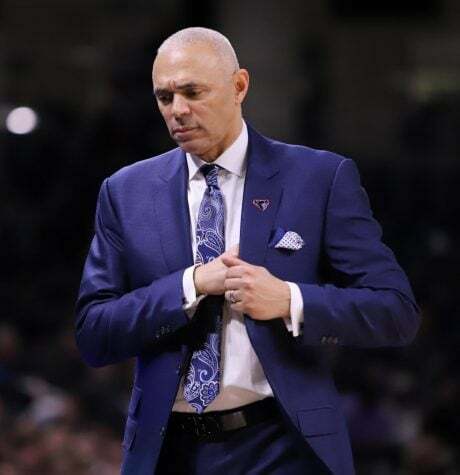 Their problems have come on the other side of the court where the Hoyas are giving up 82.5 points per game during conference play while opponents have also shot over 43 percent from the field. 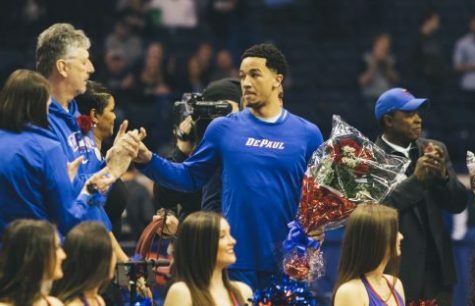 This should come as a welcome sign for a Blue Demon offense averaging just 74 points per game on the year. The Blue Demons split their contests with the Hoyas last season, with both games decided by a total of five points.